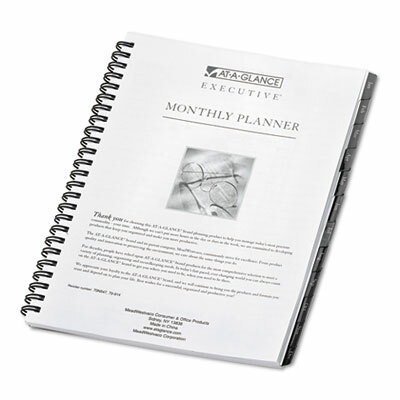 Travel expense record for each month makes it ideal for business trips. Handy notes column on each spread. Travel expense record for each month makes it ideal for business trips. Handy notes column on each spread. Mylar reinforced tabs.